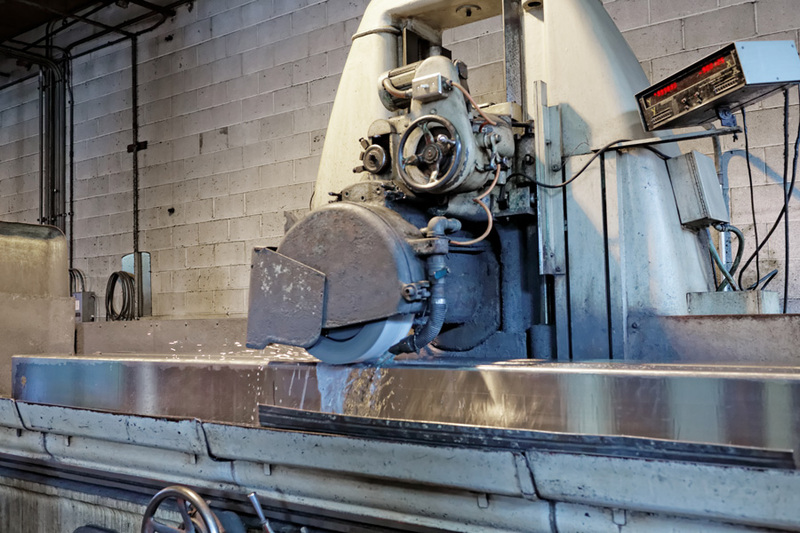 At Precision Grinding, we provide grinding services that are simple, convenient, and of the highest quality. 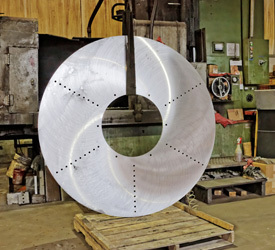 Since our establishment in 1995, we have expanded our services to cater to many engineering and precision manufacturing needs, and have become well known for the level of service and flexibility we provide. 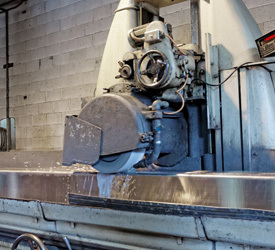 We are able to provide many different grinding processes. 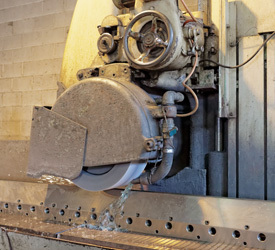 These include rotary grinding, surface grinding, bar grinding, regrinding, sharpening, and high precision variations. 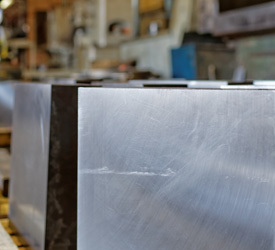 We are able to perform work on common material forms such as bar stock, liners, plates, blocks, but also support dies, moldings, shear blades, machine bases and others. 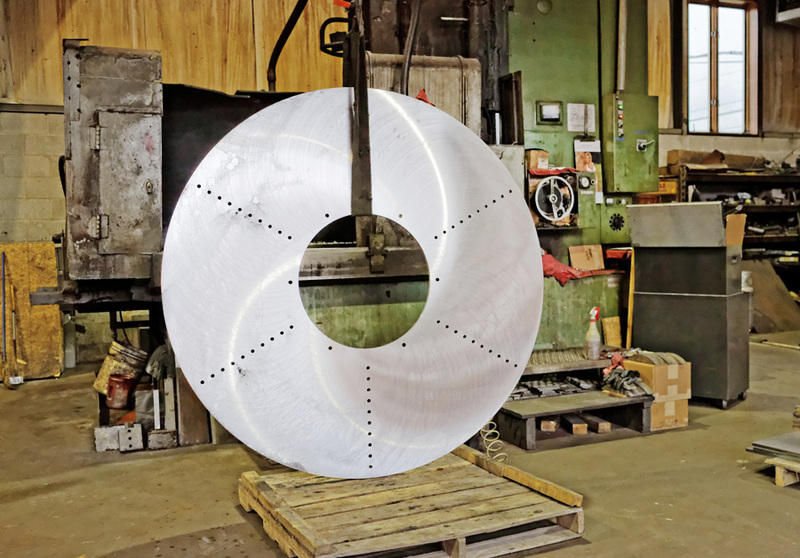 Materials we work with include aluminum, brass, bronze, cast iron, copper, steel, stainless steel, and exotics like Inconel, titanium, Hastelloy and more. A full listing of our equipment capabilities and descriptions can be found in the table below. We operate an ISO-compliant 15,000 sq. ft. facility that is able to meet the demanding needs of all of our customers. 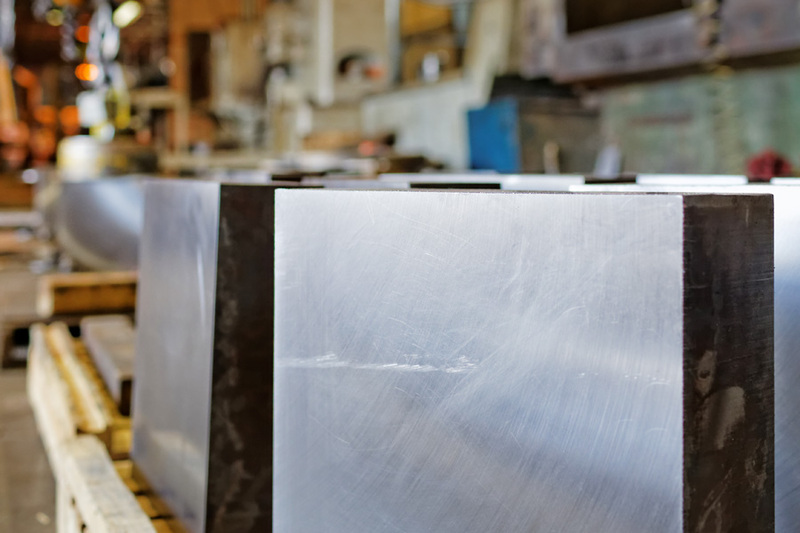 In addition to our standard grinding equipment, this facility features fast belt grinding areas, forklifts rated to 15,000 lbs., and provisions for our local delivery service. We maintain typical lead times of 2 to 3 days on most orders, and support rush processing for emergencies. 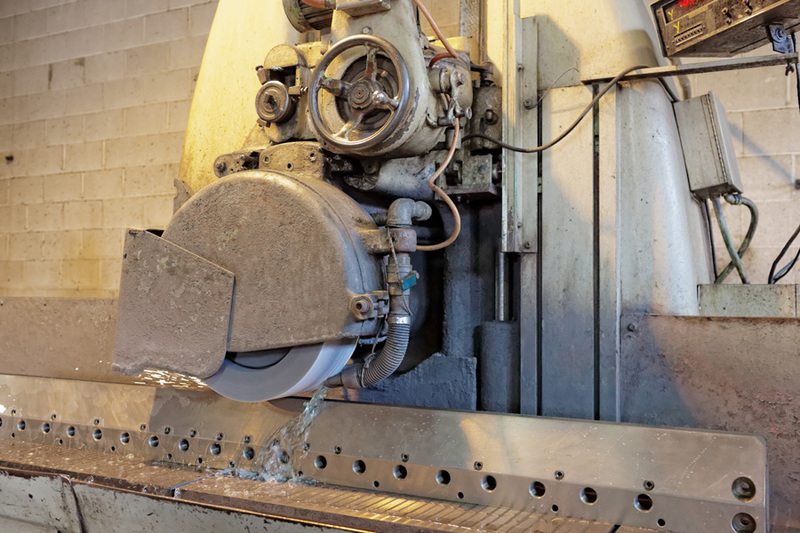 We are ready to answer to the needs of your toughest grinding applications. For more information, see the table below and feel free to contact us directly. 1 Hill Acme X axis = 24” Y axis = 60” Z axis = 24"